Sessions to Address Urban Agriculture Techniques, Medicinal Herb Growing, Social Issues and Unique/Niche Skills for Beginner and Experienced Urban Farmers. Urban Growers Collective (UGC) is thrilled to announce a series of farming workshops that begin February 2 and continue through September. The workshops provide information for both experienced and beginning urban farmers that enrich and expand their skills and knowledge. The workshops will be held at the South Chicago Community Farm at Schaffer Park (9000 S. Mackinaw Avenue) or the Bridgeport Art Center (1200 W. 35th St.). Each workshop focuses on a different aspect of farming, ranging from project planning, marketing and financing to beehive maintenance and soap making. Urban Growers Collective’s mission through the Farmer Incubation Program is to encourage Chicagoans to learn urban agriculture techniques for means of self-sustainability and to introduce alternative healing methods and provoke consciousness of social issues in Chicago. The workshops will be led by UGC’s founders Erika Allen and Laurell Sims along with special guests. Participants will develop a comprehensive vision of their commercial agriculture endeavor. It is important that aspiring urban farmers clearly define the various program elements and economic aspects of their project. Once the big picture is developed, participants will create a project outline that will serve as the blueprint for the business plan to be developed over the year. The process is creative and provides a step-by-step approach to guide the development of a full project plan. The workshop will take place from 10 a.m. – 4 p.m. at The Bridgeport Art Center (1200 W. 35th St. – enter at Racine entrance – Dial UGC) and costs $150. UGC will offer a bookkeeping and accounting basics presentation and provide templates for developing a budget. This information will provide a springboard to begin strategizing how products and services will be sold to generate revenue for the enterprise. Planning value-added products, workshops, sales to restaurants, community-supported agriculture, and farmers’ markets will all be explored through small group discussion and a questions and answers session. The workshop will take place from 10 a.m. – 4 p.m. at The Bridgeport Art Center (1200 W. 35th St) and tuition is $150. Participants receive hands-on training to learn how to mix soil, seed, harvest, wash and package a variety of crops. Participants engage in-group discussion focused on year-round greenhouse production and marketing strategies to effectively sell products within marketplaces that suit their goals and resources. 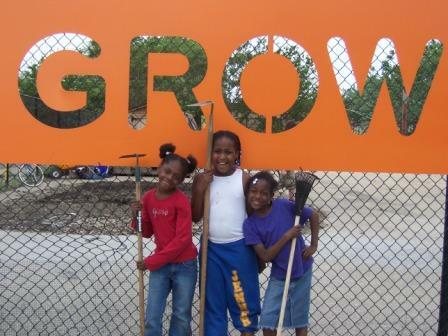 The workshop will take place from 1 p.m. – 4 p.m. at South Chicago Farm (9000 S. Mackinaw Ave) and tuition $75. UGC will be discussing recent challenges and opportunities in the food movement world both from a local (in your community) perspective and from the national and international food sovereignty arena. The workshops are designed to build a community of leaders who are enabled to take action and provide intensive training and dialogue that facilitates anti-racism, with the hope that leaders take food justice actions in our own programs and neighborhoods. The workshop will take place from 10 a.m. – 4 p.m. at The Bridgeport Art Center (1200 W. 35th St.) and tuition is $350 (includes lunch & refreshments). 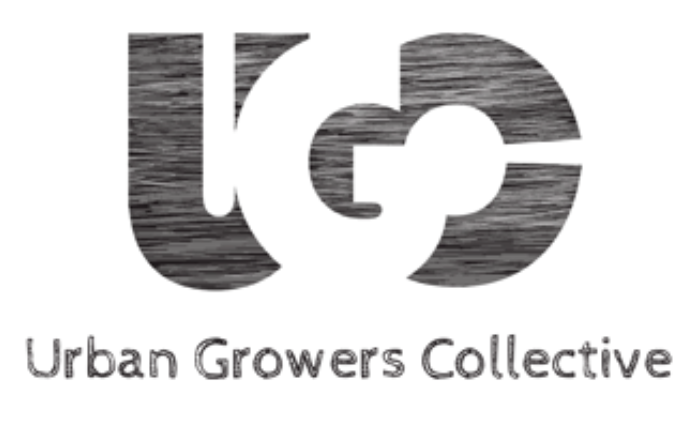 Urban Growers Collective is a non-profit that was founded in 2018 and has already impacted the Chicago community with a focus on the resource deprived neighborhoods on the Southside and Westside. Through their partner initiatives, the organization has managed to incorporate their mission of supporting communities to develop community-based food systems into all paths of food sustainability projects for the city. The farmer incubation program is a part of a larger initiative “Farmers for Chicago” that has four primary objectives: youth mentoring and education, farmer incubation, adult job training and strategic planning. This initiative will be fully implemented in 2019 with programs and events that align with each primary objective. The workshops will regularly be held at the South Chicago farm which spans across seven-acres of land that houses one-acre of community plots, incubator mini-farms, an apiary and an orchard. This location also employs local teens and provides production land for UGC’s markets. Registration is available now and can be completed through UGC’s website. The full schedule of workshops can also be found on the website. 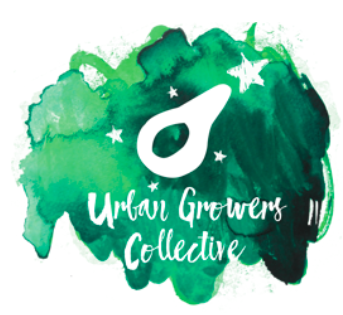 Urban Growers Collective’s approach is to demonstrate and support communities in developing community-based food systems where food is grown, prepared and distributed within their home communities. Working closely with more than 33 community partners, the goal is to build economic opportunity for youth and mitigate food insecurity and limited access to high quality, affordable and nutritionally dense food. Seven urban farms operate on 11-acres of land predominantly located on Chicago’s south side. These farms are production-oriented with staff integrating education, training, leadership development and food distribution to meet program goals. Each farm utilizes organic growing methods and intensive growing practices that maximizes space and year-round production strategies. As a women and people-of-color led organization, food justice and healing are part of the mission to building market opportunities for farmers, as well as education to our community, including youth. Urban Growers Collective’s programming model provides employment opportunities to teens and greatly increase the availability and access of fresh, healthy, culturally appropriate food in each community area worked in. Urban Growers Collective’s offices are located at the Bridgeport Arts Center (1200 W. 35th Street, Box 118), while the farms are located throughout Chicago’s south side including Roosevelt Square Urban Farms, Educare Preschool Farm, South Chicago Community Farms at Schaffer Park, Commonwealth Edison, Grant Park: Urban Agricultural Potager Farm, Jackson Park Urban Farm and Altgeld Gardens Farm. For more information, urbangrowerscollective.org or call 773-376-8882.